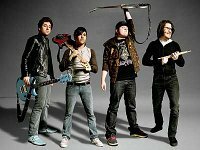 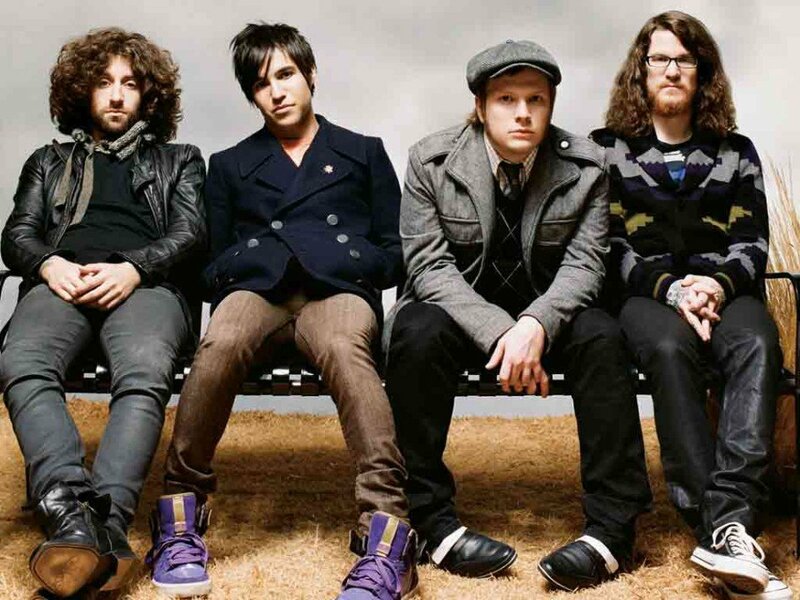 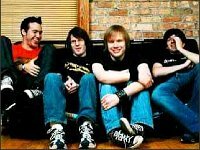 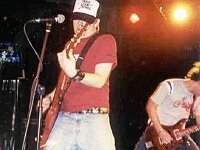 Members of the band Fall Out Boy wearing different pairs of chucks. 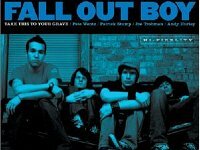 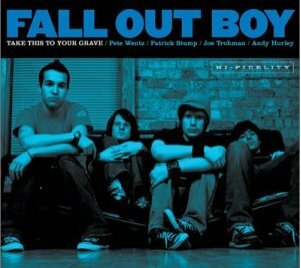 2 Fall Out Boy Album cover showing two band members wearing black chucks. 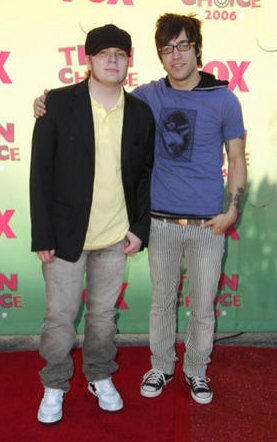 3 Fall Out Boy Lead singer, Patrick Stump, in his black Converse chucks. 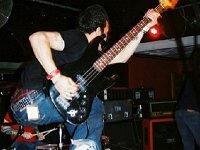 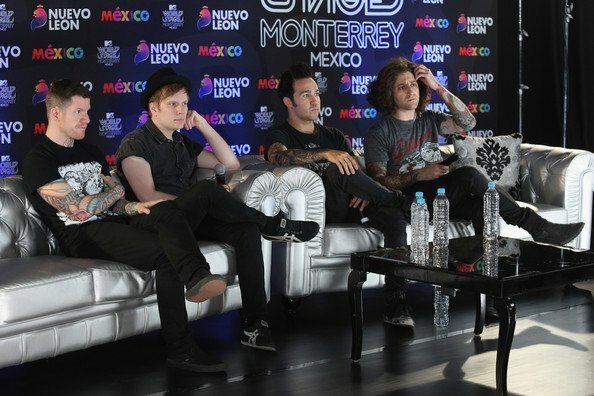 4 Fall Out Boy Bass player, Pete Wentz, wearing black low cuts. 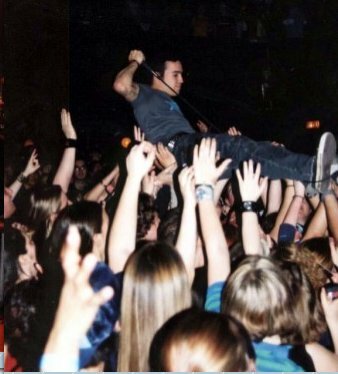 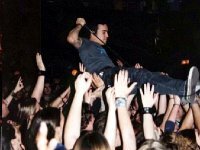 8 Fall Out Boy Crowd surfing at a concert . 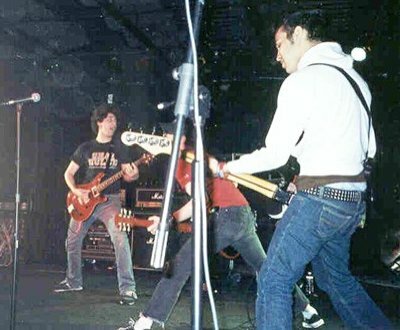 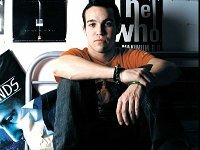 9 Fall Out Boy Bassist, Pete Wentz , in his black chucks. 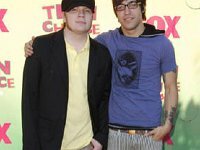 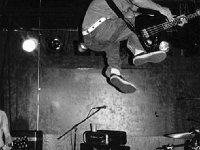 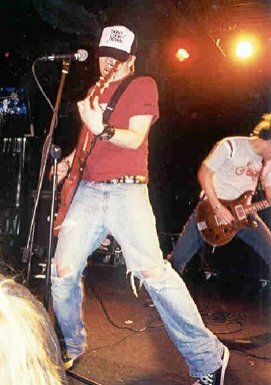 10 Fall Out Boy Andy Hurley wearing black chucks. 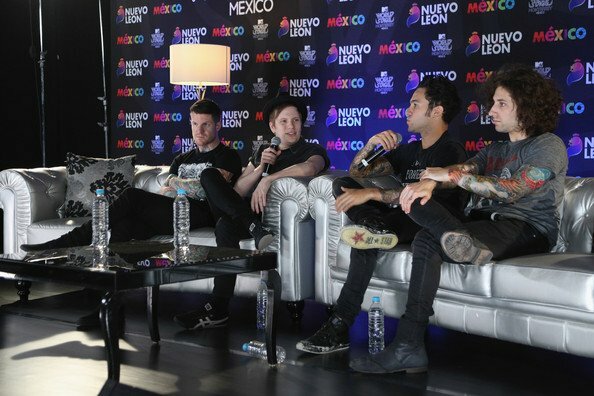 11 Fall Out Boy Andy Hurley wearing a brand new pair of black chucks. 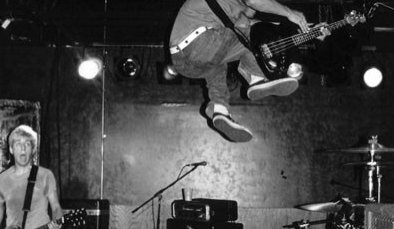 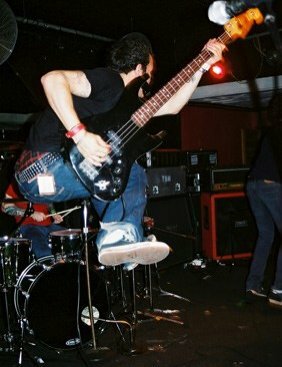 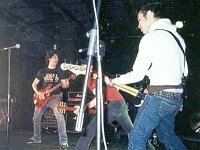 12 Fall Out Boy Bass player Pete Wentz wearing low cut optical white chucks. 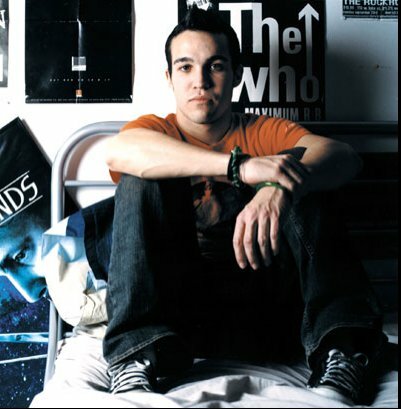 13 Fall Out Boy Pete Wentz wearing Varvatos high top chucks in a photo shoot. 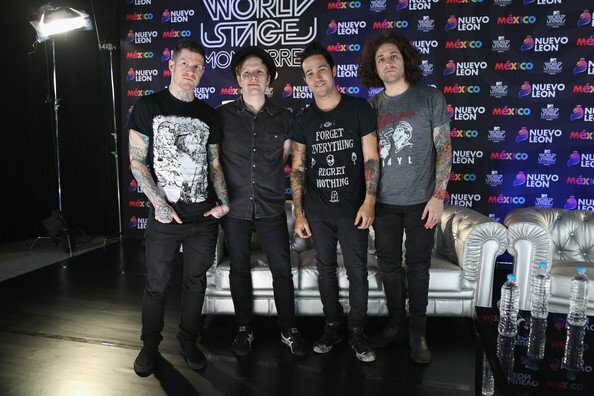 14 Fall Out Boy Pete Wentz wearing Varvatos black high tops. 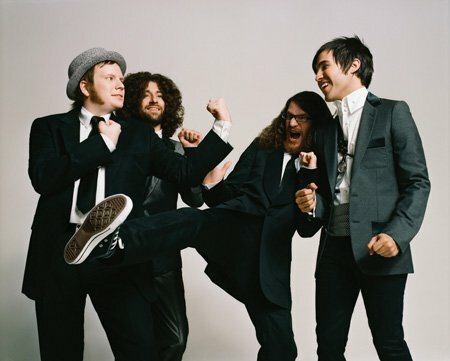 15 Fall Out Boy Pete Wentz wearing Varvatos high top chucks in a photo shoot.